INTERARTS designs and coordinates training activities in cultural management and international cultural cooperation. It has also signed several agreements with higher education centers worldwide through which it hosts trainees, to which it provides tailored individual programs. 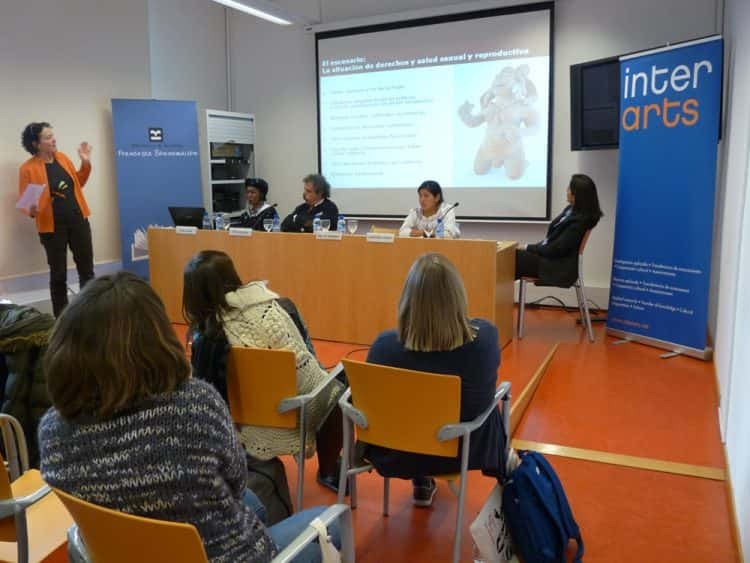 INTERARTS regularly organizes seminars and conferences, worldwide, in the framework of on-going projects but also on a stand-alone basis with the aim to foster debate and cross-fertilization. INTERARTS considers that knowledge has to be socialized both with the specialized and the general public. To this end, we continuously disseminate general and specific information on on-going activities, projects and programs through our websites and social media channels.